27-year-old Jane’s parents were using a baby monitor to cope with her diagnosis of learning disabilities and severe epilepsy.� This�wasn’t reliable and didn’t give�Jane or her parents the peace of mind they needed for Jane to live safely at home. 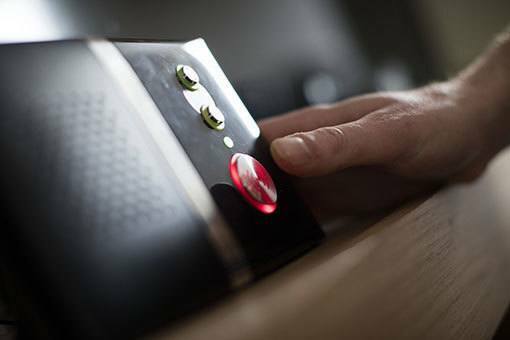 Jane now has�a package of alarm equipment that�have revolutionised her�care by creating a safe home environment for her that increases her independence and provides peace of mind for her parents. 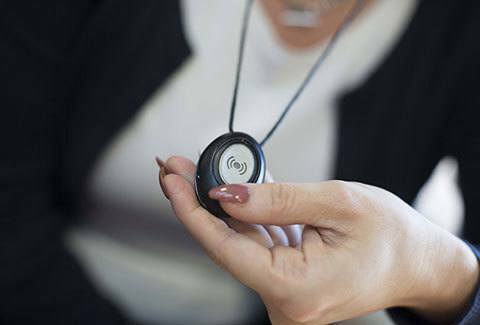 Jane�s frequent seizures mean�she needs�constant care and supervision, which is provided by her�pendant�which she can press to get help quickly. 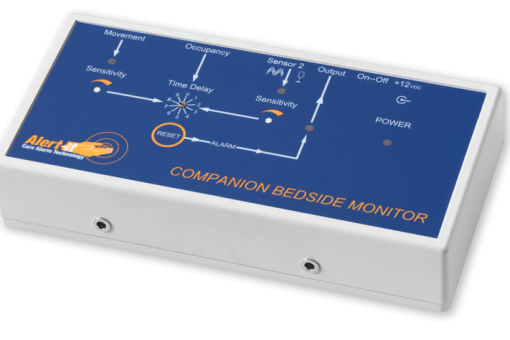 The highly sensitive�epilepsy sensor is also placed under her�mattress to analyse the frequency of her movements and will activate�her alarm unit when it�s appropriate. This means that Jane’s�parents don’t feel like they need to check on her constantly throughout the night and that she can be�safely�left in the house alone during the day.� They can now�go to the shops or�work with the knowledge that she has instant support if�she�needs it. Please note this is a real case study but names have been changed.